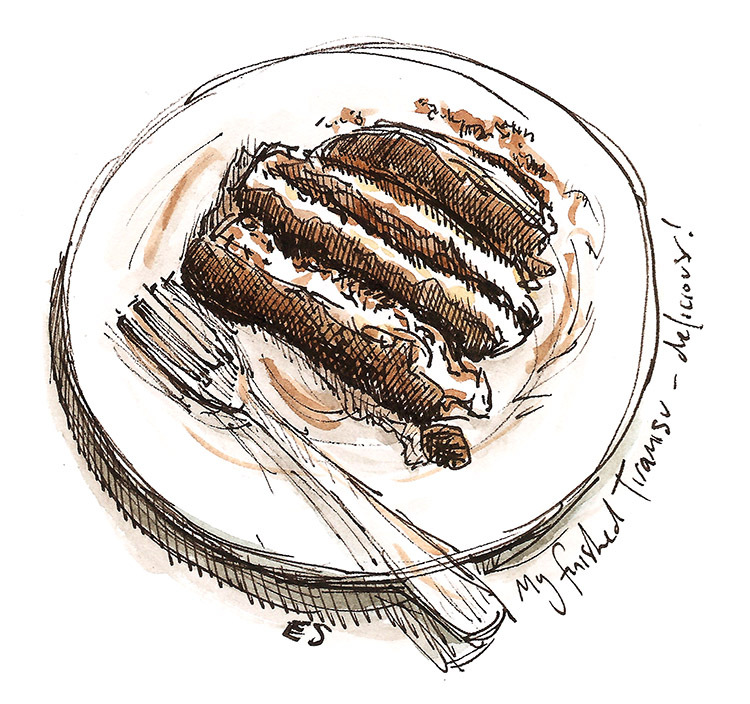 I recently received this beautiful cookbook by Victoria Hall, a gluten free baker and restauranteur, and went straight to T for tiramisu. Being a coeliac means eating a gluten free diet and although these days when most supermarkets have a ‘free from’ section this isn’t so hard, I am well accustomed to a very limited choice of desserts and pastries when eating out. 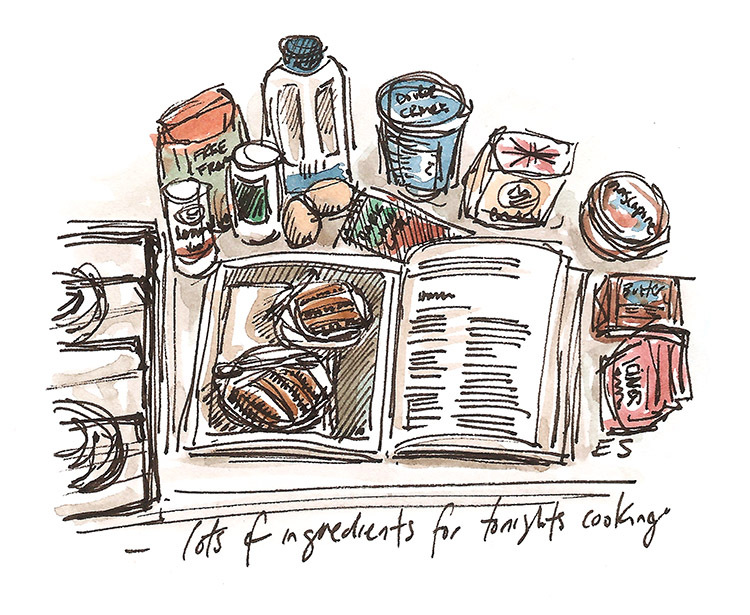 As chef Victoria cannot eat gluten herself she obviously knows the feeling of seeing the treats you cannot eat and has filled the book with such delights, from cherry backwells to chocolate eclaires. There is also a savoury section including a steak and ale pie which I might make at the weekend. But first I chose the tiramisu, something I havent had for at least 5 years, when my diet changed. Many of of the ingredients I had already in the kitchen thanks to years of gluten free baking, some I had to ‘borrow’ (like the Tia Maria) in exchange for a slice of the finshed cake. The recipe was easy to follow and I like the way everything was made from scratch, no shop bought sponge fingers here! It took time but I felt a sense of achievement once I had it resting in the fridge. And the resulting taste? Delicious, and that was the reaction from everyone who tried it. 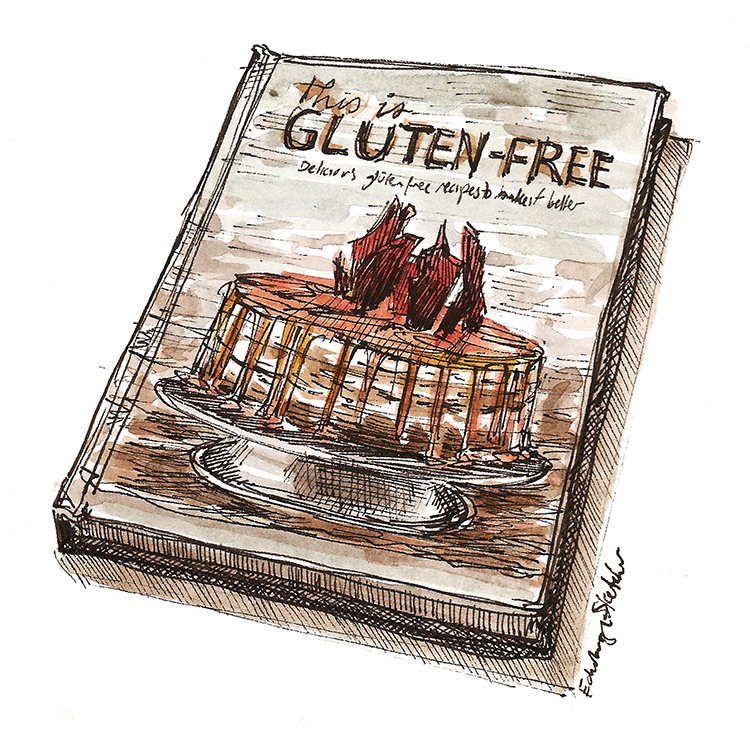 If you follow a gluten free diet or bake for someone who does then this is definitely the book for you.